The GYLON® Style 3535 joint sealant tape is made of solid PTFE. 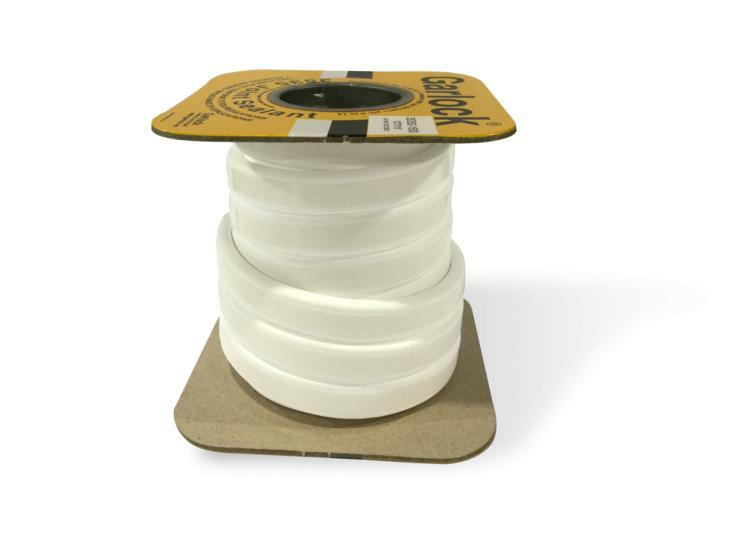 This joint sealant tape can withstand a wide range of chemicals and meets FDA regulations. Style 3535 is easy to cut and form, and the adhesive backing makes it easy to install on narrow and hard-to-reach flanges.